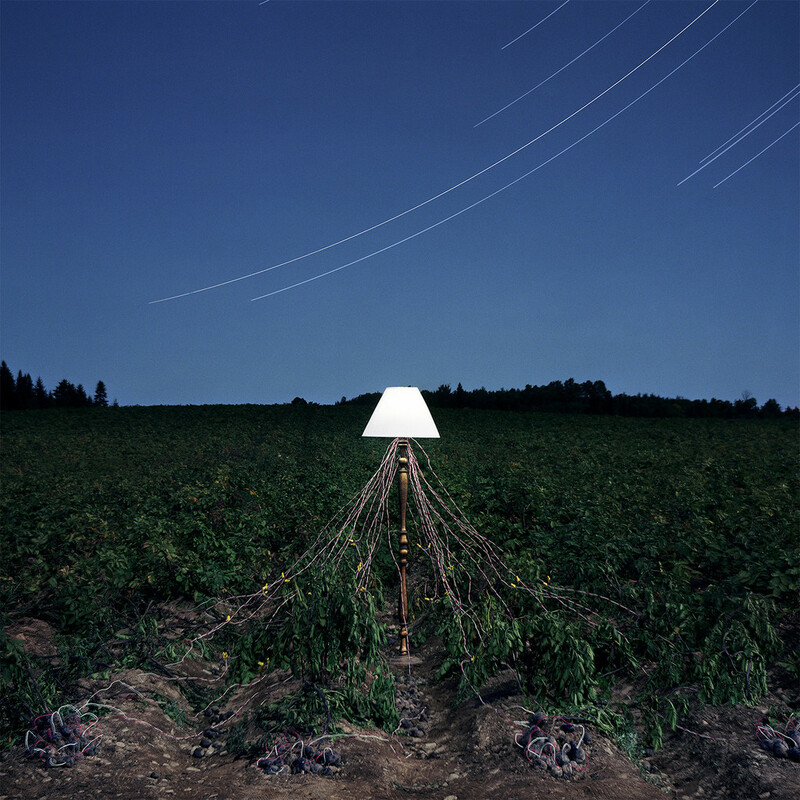 Escapements is the second album by Thomas Mullarney III and Jacob Gossett working under the name Beacon. This set is utterly compelling, and one of the best things I've heard so far in 2016. The duo seem concerned with one thing: making beautiful, hypnotic music that keeps you tightly in its thrall. Mullarney's vocals are absolutely spot on, and definitely a highlight, but plenty of the music itself is excellent as well. Still, my intial impression of opening song "IM U" was a big ol yawn. It takes its time slowly building, with just some warbly bass and breathy vocals. But it steadily builds more sounds into the mix before an acappella breakdown is followed by an instrumental section. Then finally, with just a minute to go, the song unfolds into its full glory, with a second voice flying over the top like an angel. It's a serious wow moment, and my only complaint is that the song teases so long before going all out. Still, it's a powerful piece, and indicative of what's to follow. "Backbone" has the same issues, oddly. The very beginning of the song is fairly generic and uninspiring, with a repetitive, chiming electronic melody that works itself out just in time for the vocals to take charge and said melody to be forgotten. After another slow buildup of minimalistic beats and bass, the song reveals its genius towards the end, with a pattering new melody that should have been there from the beginning, and is sadly short-lived. The next song, "Running Out", does the same thing: a super slow buildup followed by a brilliant final half. Luckily, "Escapements" breaks this pattern with a delightfully sweet, music box melody blossoming right from the start, backed by more breathy vocals and a charming electronic counterpoint. And things are thankfully shaken up a bit from that point forward, with some über-ballad moments, but with a lot of blunted yet driving electonics and beats pulsing along as well, putting it somewhere between club music and chill out with a lot more in the way of vocals. "Still", for example is heavily larded with gentle pads, but has nicely clattering percussion skittering across the top. And these songs are all relatively short, with most clocking in right around the four-minute mark. It seems like there are little bits here and there spread all over the album that aren't too compelling, but they are always brief and supplanted by something more interesting before they wear out their welcome. This is dance music, barely, and it definitely won't have you breaking a sweat. Rather, it will most likely send you into a pleasant reverie. Highly recommended.